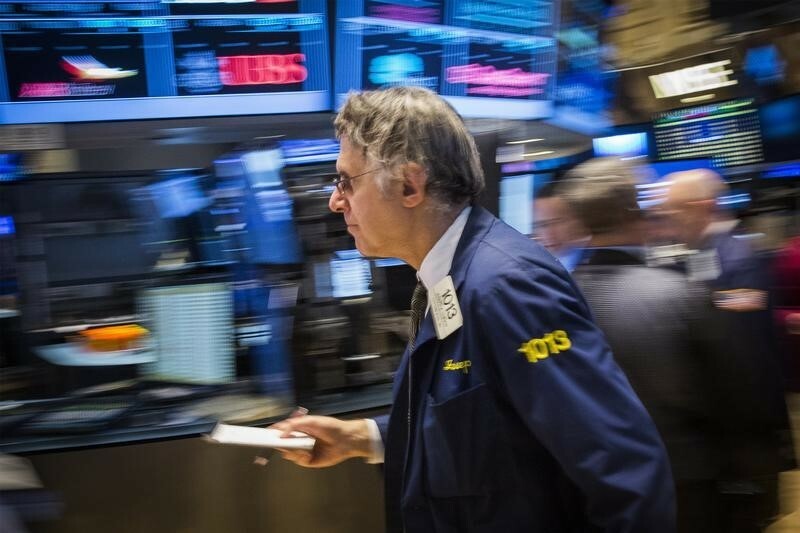 (Reuters) – U.S. stock index futures edged higher on Monday, ahead of inflation data that will help gauge the likelihood of higher borrowing costs, one of the factors behind the selloff in recent weeks that sent the S&P to its lowest since May on Friday. A brutal selloff this month saw Wall Street rocked by jitters over geopolitical events as well as fears over tariffs, rising wages and borrowing costs. The and the returned to negative territory for the year on Friday. At 7:21 a.m. ET, Dow e-minis () were up 147 points, or 0.59 percent. S&P 500 e-minis () were up 25.5 points, or 0.96 percent and Nasdaq 100 e-minis () were up 90.25 points, or 1.31 percent. Shares of IBM Corp (N:) fell 3.9 percent, the most among S&P 500 components before the opening bell, after the company agreed to buy software company Red Hat Inc (N:) for $34 billion. Red Hat shares soared 51.3 percent. Ford Motor Co (N:) rose 3.1 percent while General Motors Co (N:) gained 4.0 percent after Bloomberg reported China was planning to cut the tax levied on car purchases by half.